On Friday 20 March 2015 Ben O'Loughlin will take part in a closed workshop in London, The Paris Attacks and Eyewitness Media: Legal and Ethical Issues for International News Providers. The workshop features participatants from wire agencies AFP, Reuters and AP, and broadcasters France 24 and the BBC World Service. 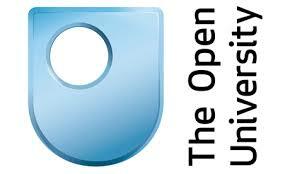 The event is organised by Marie Gillespie and Claire Wardle. This event examines the tensions that arise around the uses of eyewitness media during the coverage of breaking news events. 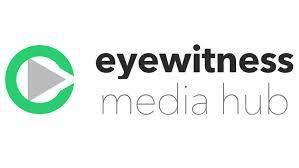 Gillespie and Wardle have invited 30 journalists to join academics and the team at Eyewitness Media Hub to explore the ethical and legal dilemmas that newsrooms face when sourcing, verifying and publishing footage captured by eyewitnesses. With a central focus on the Paris attacks in January, the event will be run as a closed forum, conducted strictly under the Chatham House rules. The aim is to create an open, honest and candid debate about issues and decisions that are of central and growing importance to citizens and to news cultures.